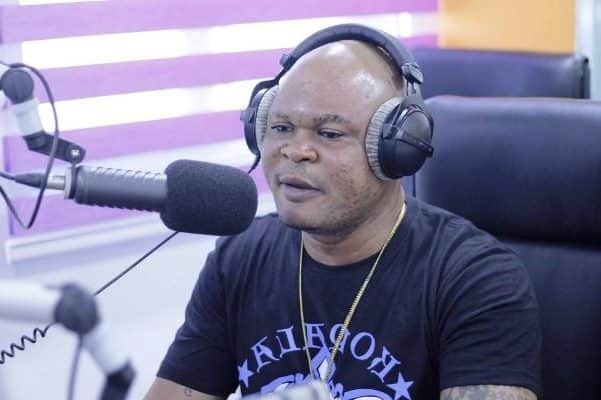 Ghanaian boxer Brimah Kamoko, popularly known as Bukom Banku, has dropped a new song to thrill his fans. In a video that has gone viral, he is seen performing his latest banger to some of his fans in front of a Supabet office. The 38-year-old has lost just once in his professional career and that was to Bastie Samir. Click here to get the latest exciting Get match highlights, reports, photos & videos all in one place.